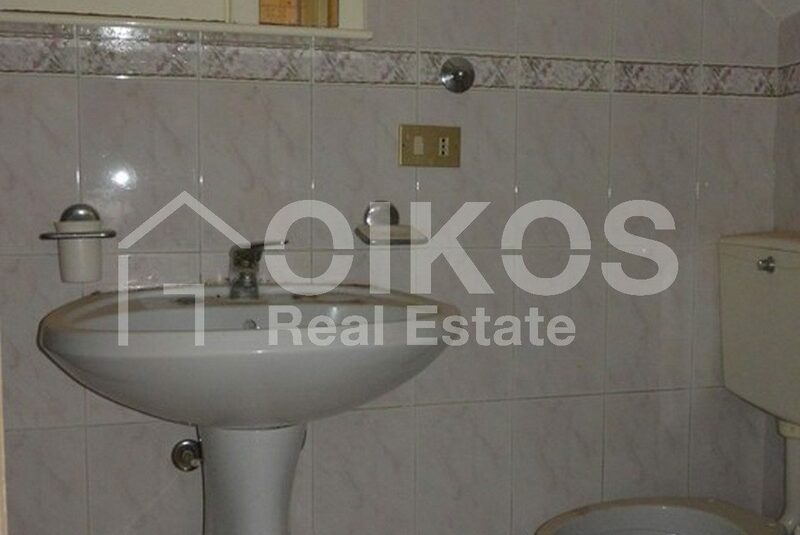 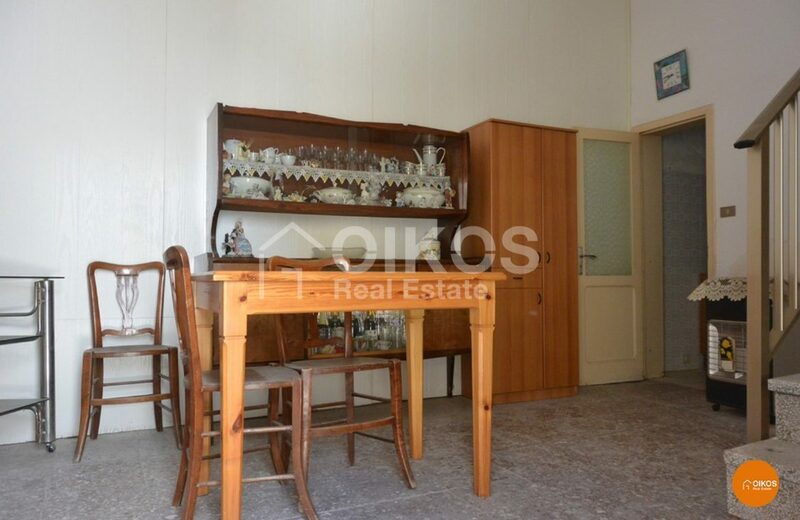 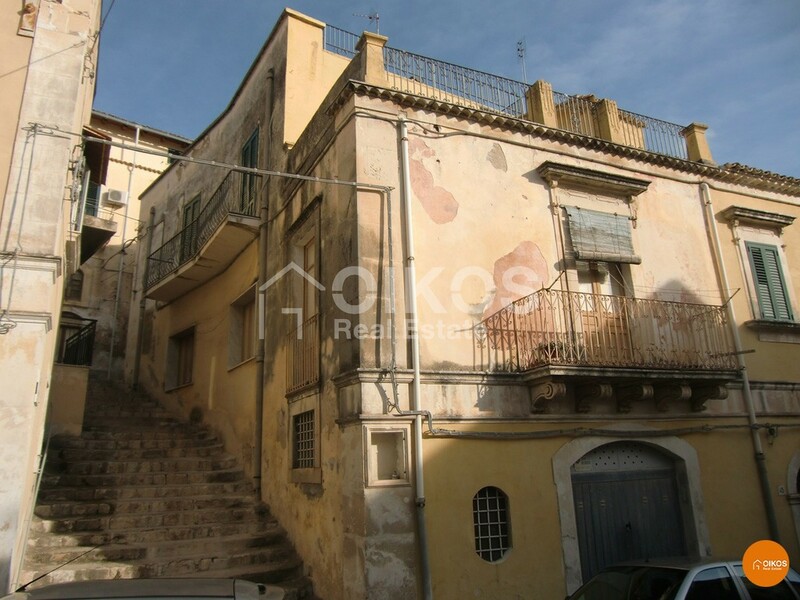 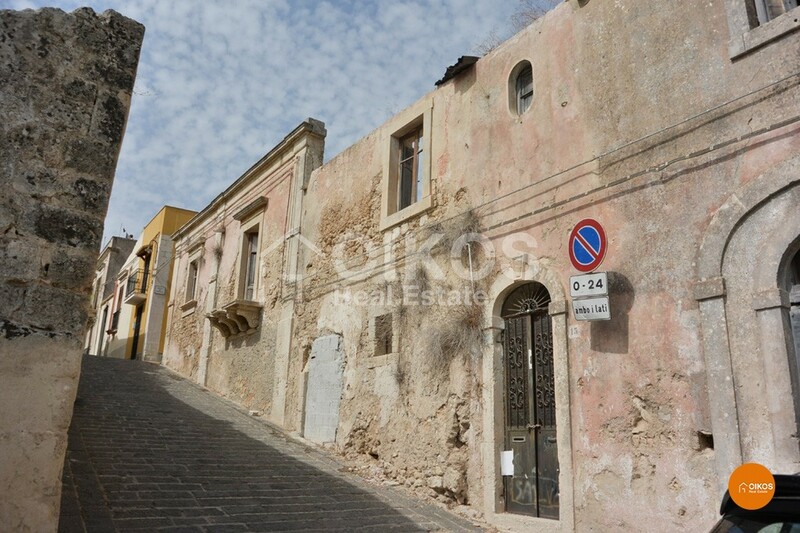 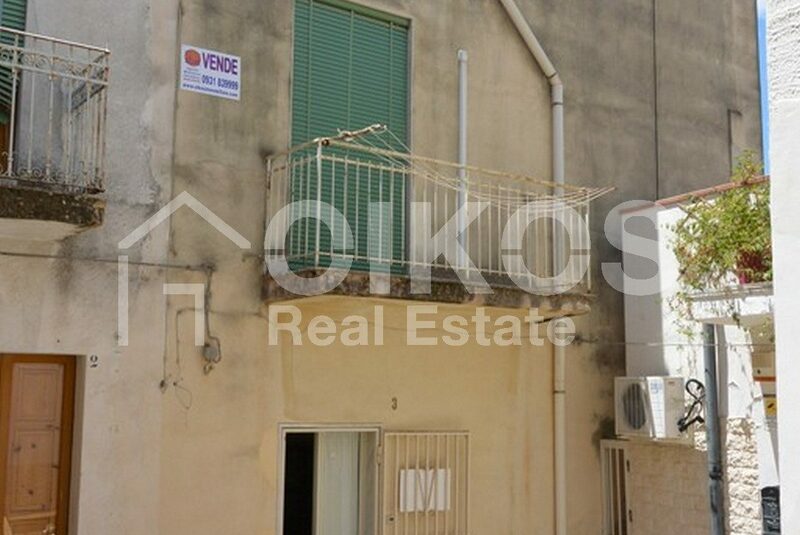 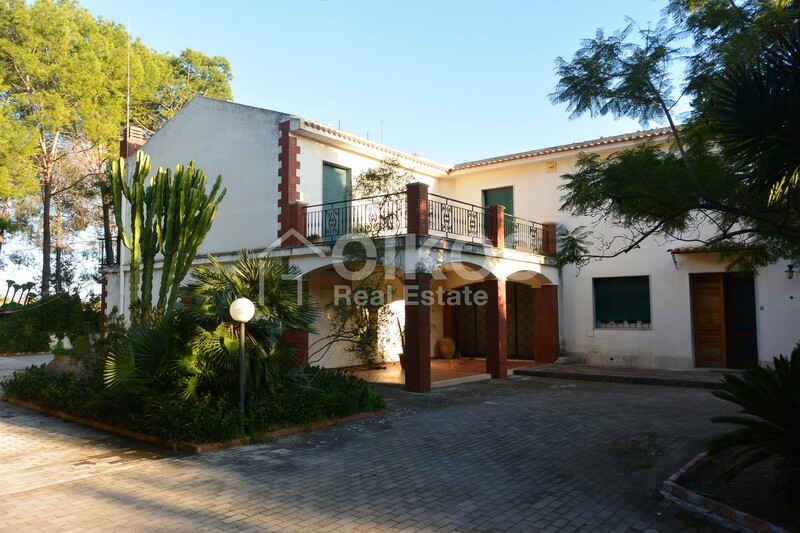 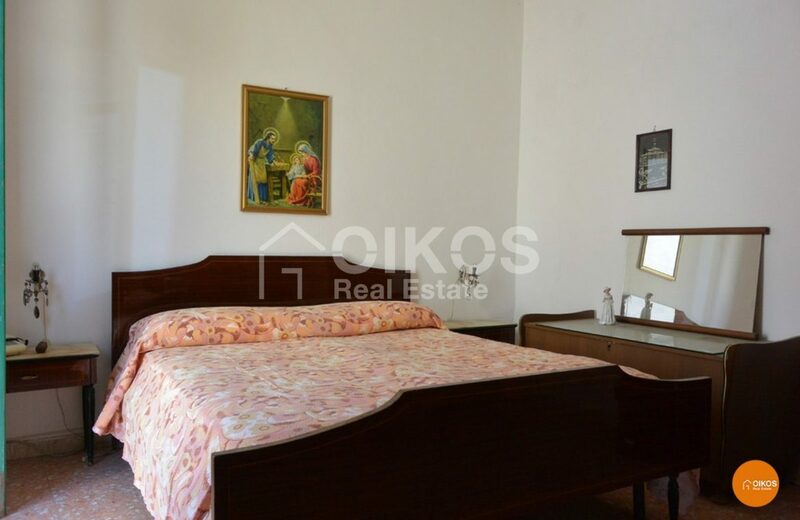 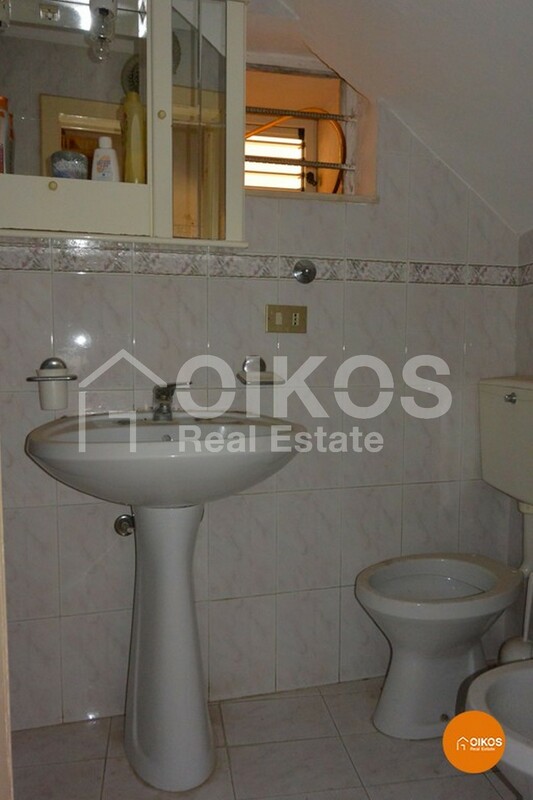 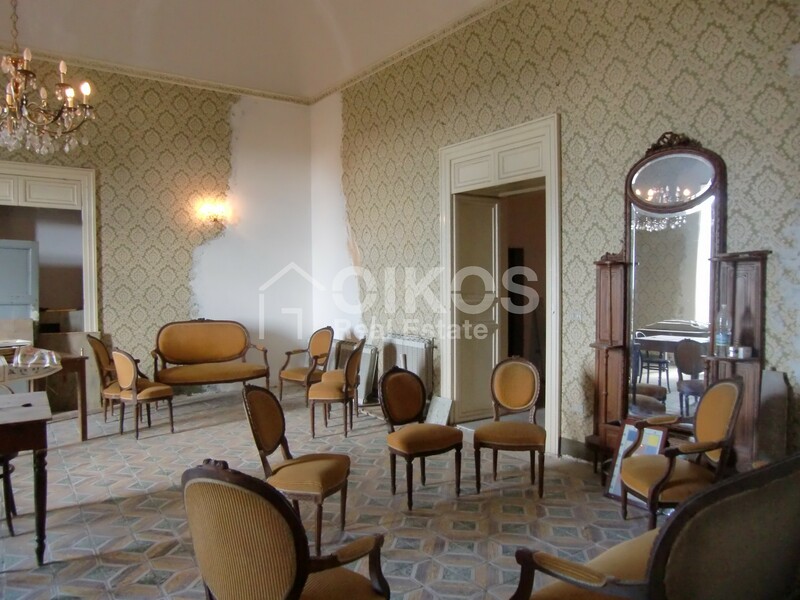 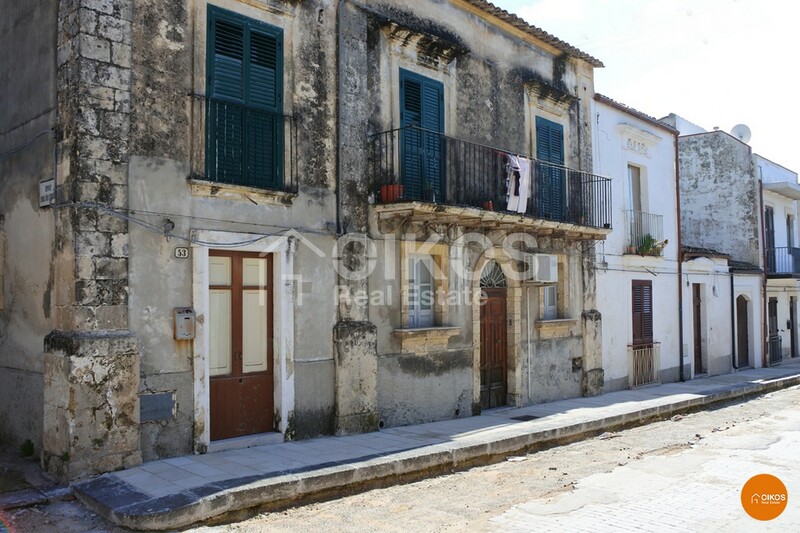 This house is in the historic centre, in the characteristic quarter of Sant’Antonio. 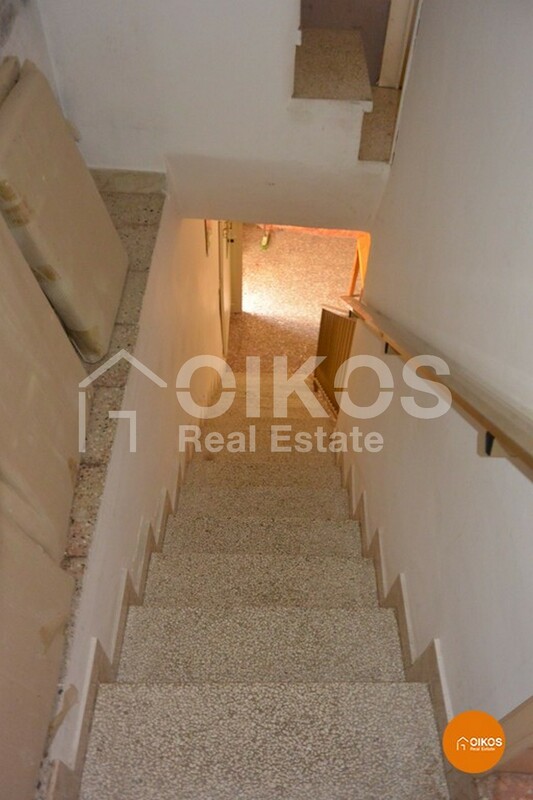 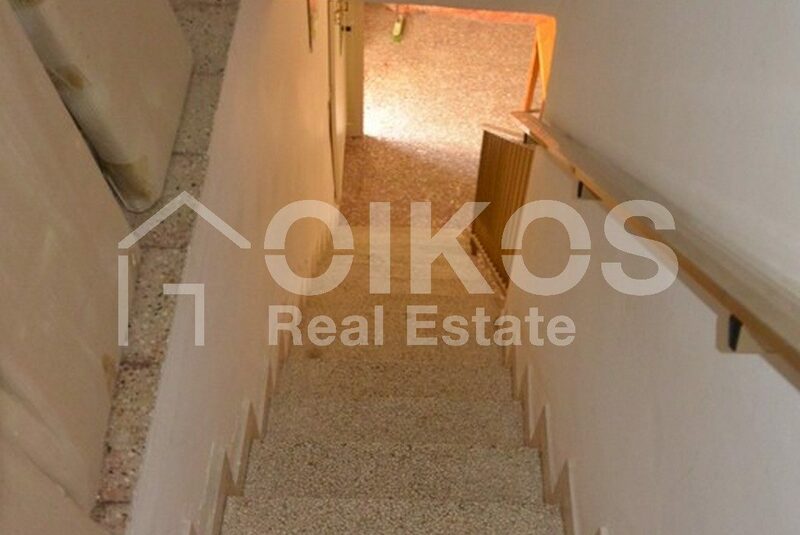 The property is arranged on 3 floors. 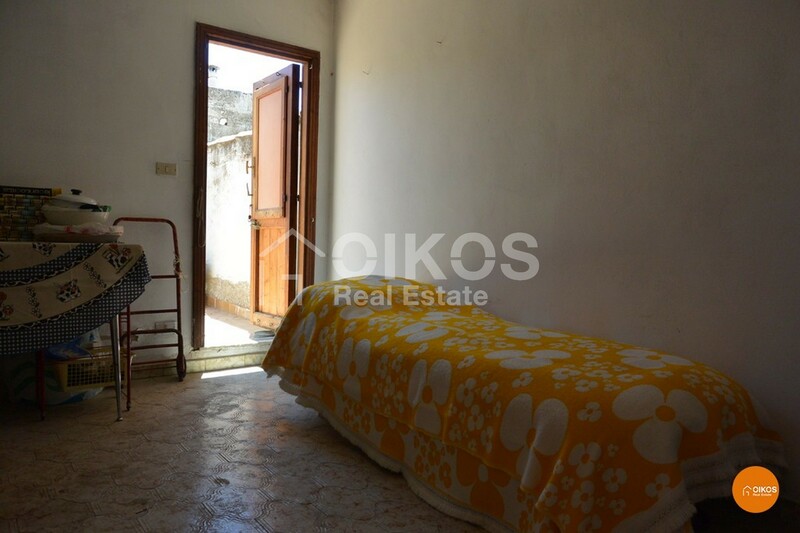 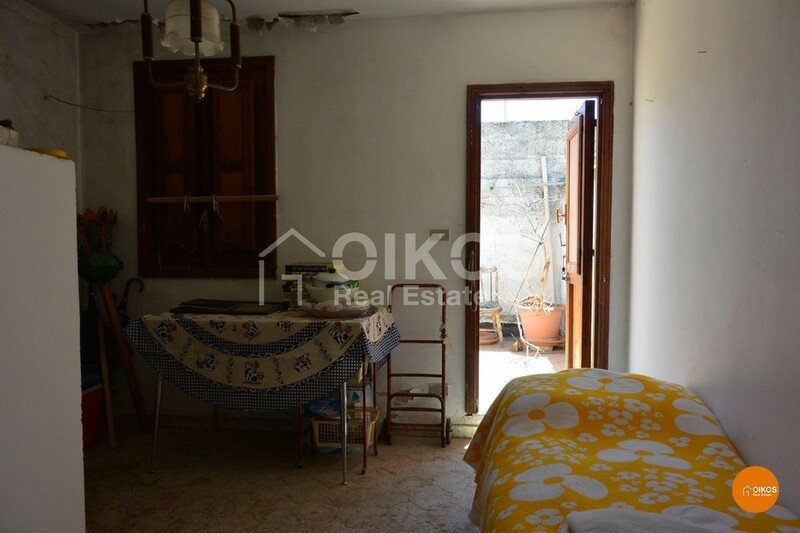 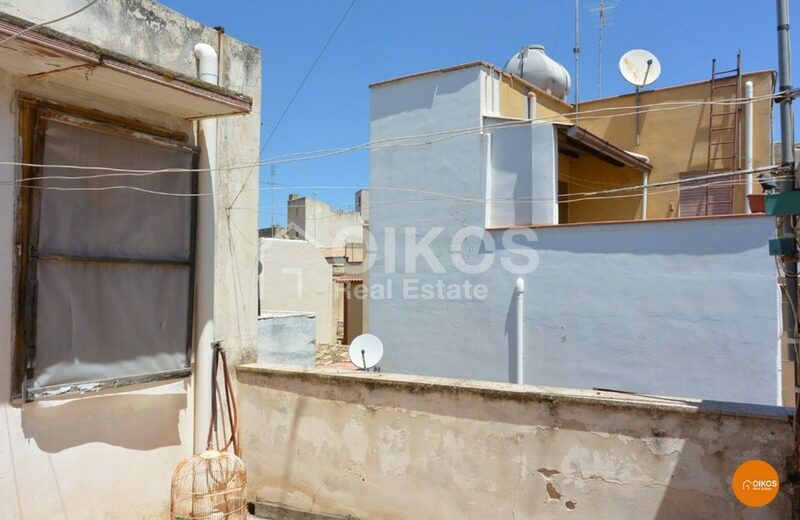 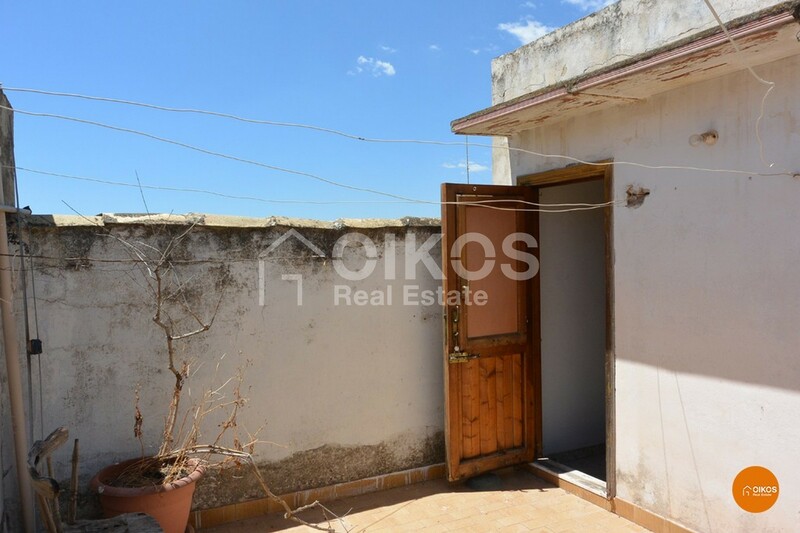 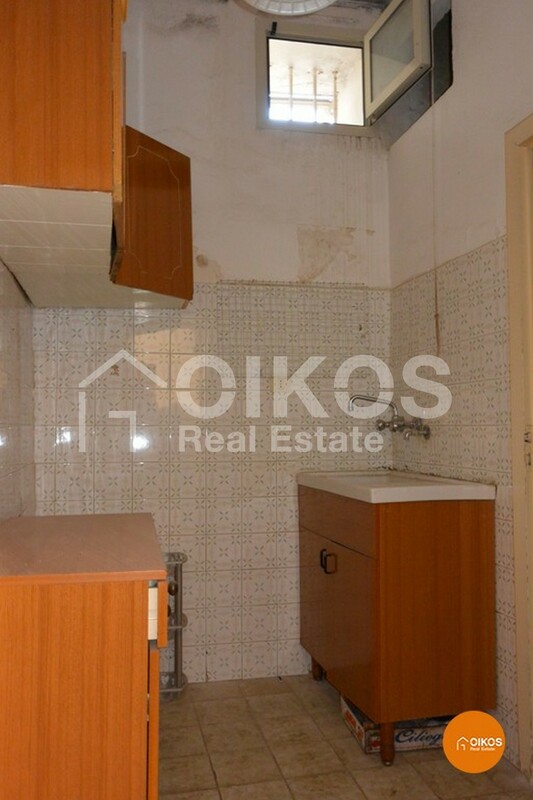 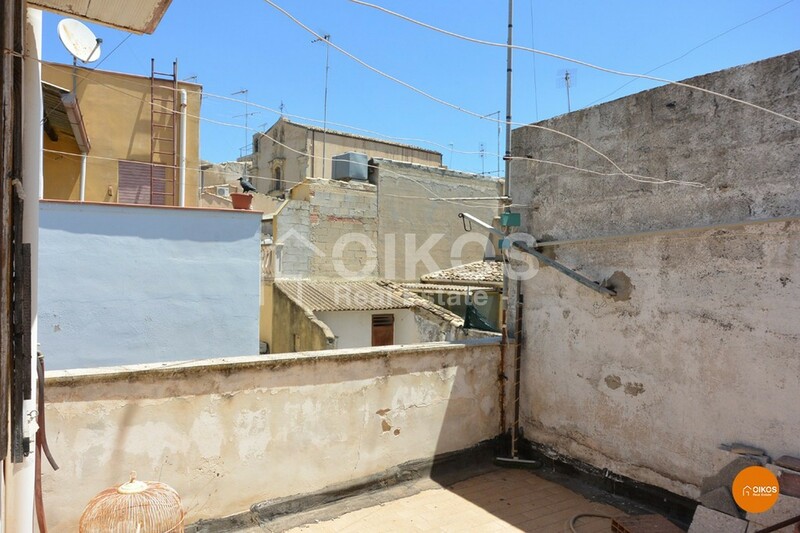 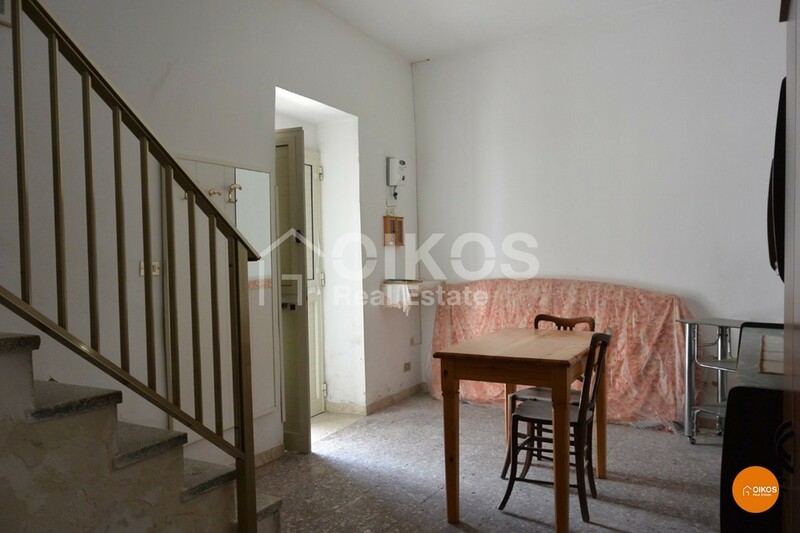 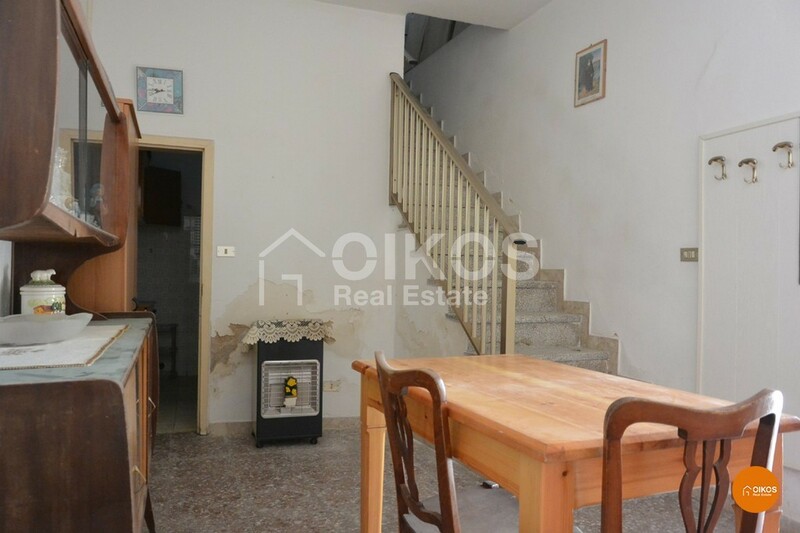 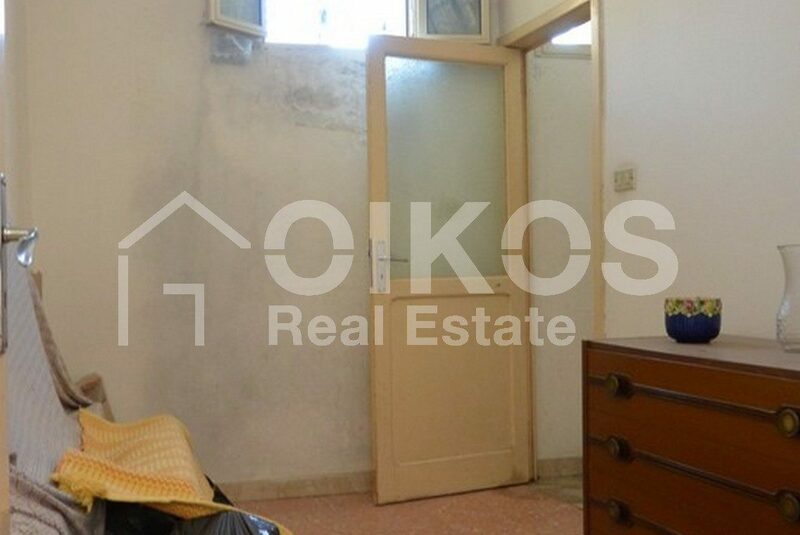 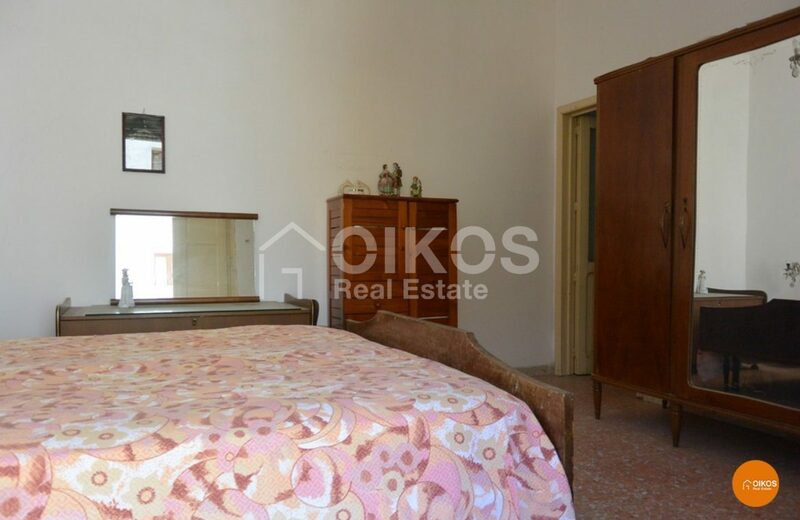 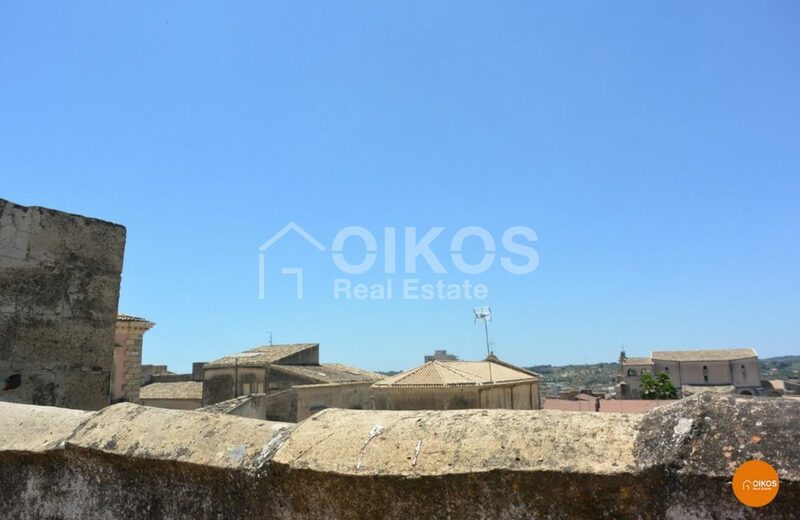 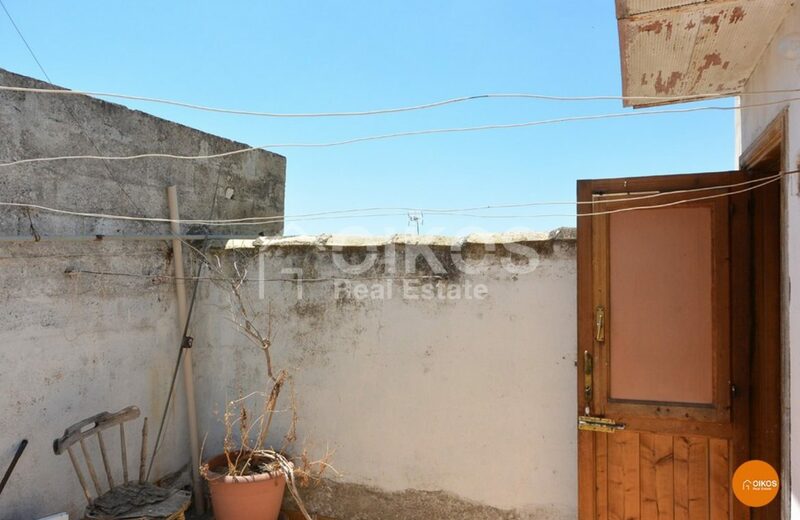 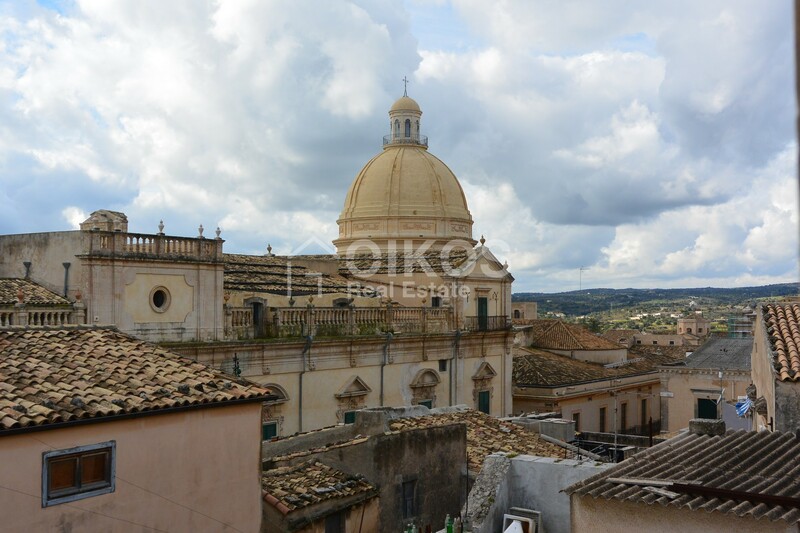 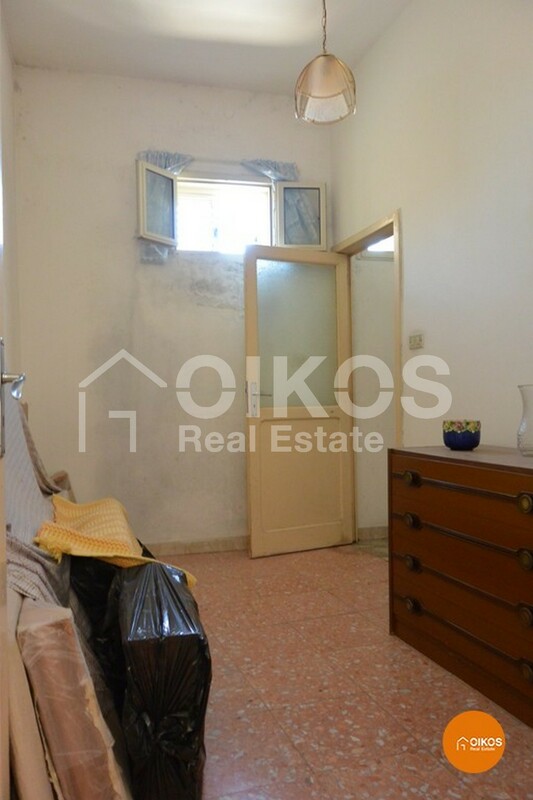 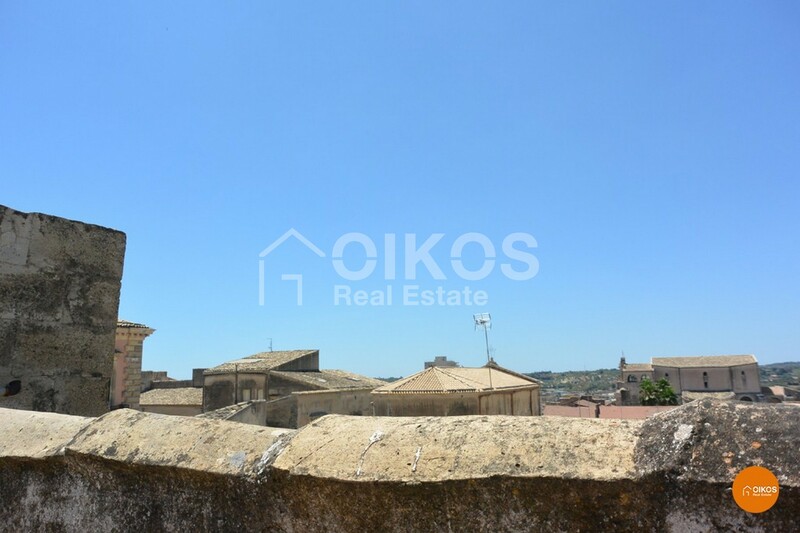 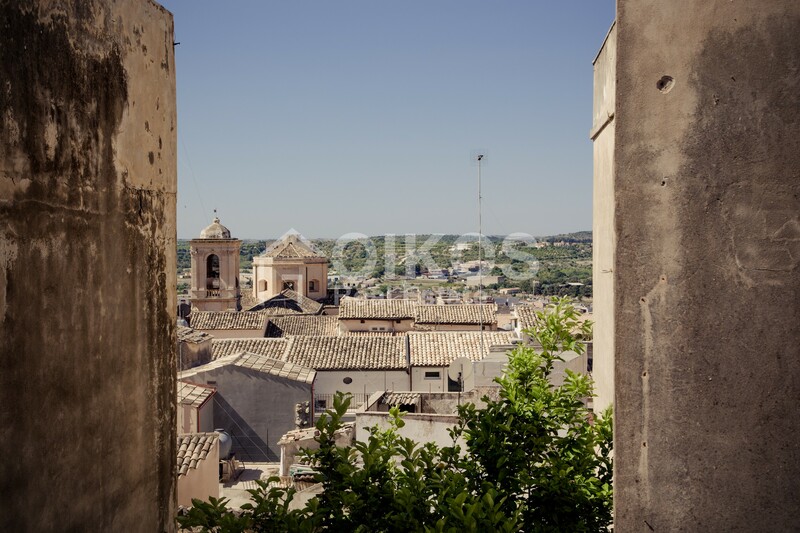 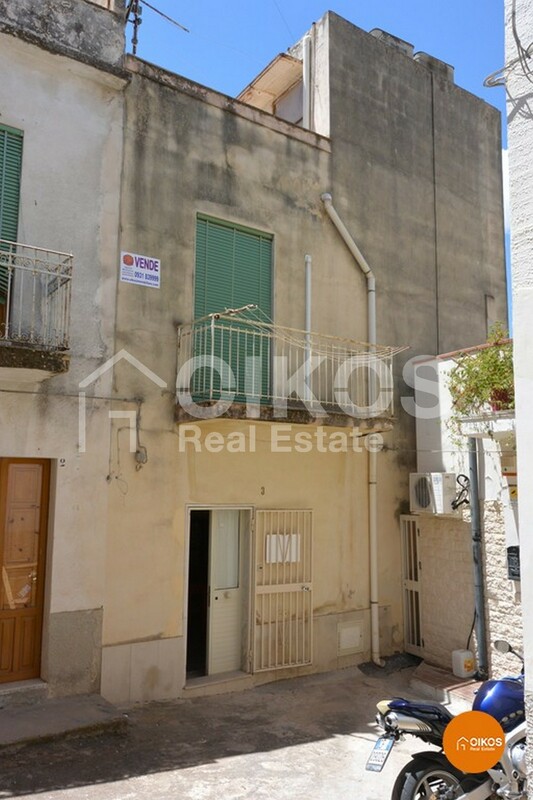 The ground floor comprises a kitchen, a living room and a bathroom; on the first floor there is a double bedroom and a hallway; on the second floor there is a little attic and a terrace that looks down onto the roofs of Noto. 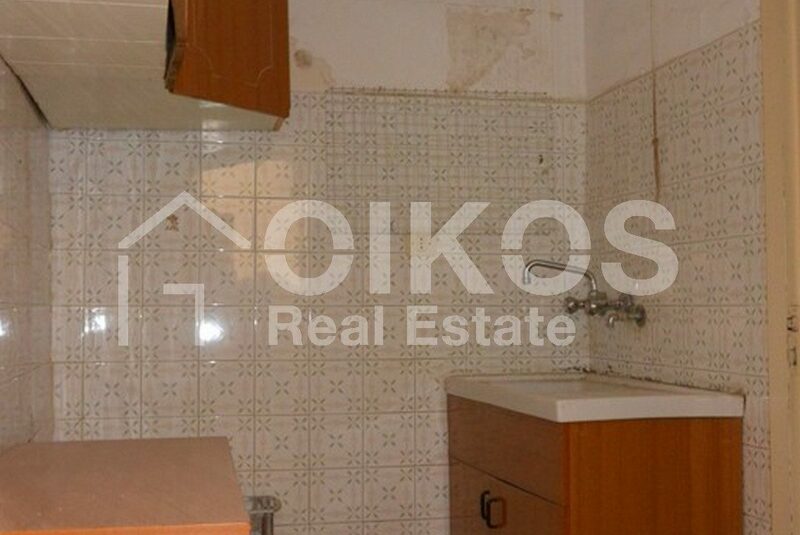 The property requires restoration. 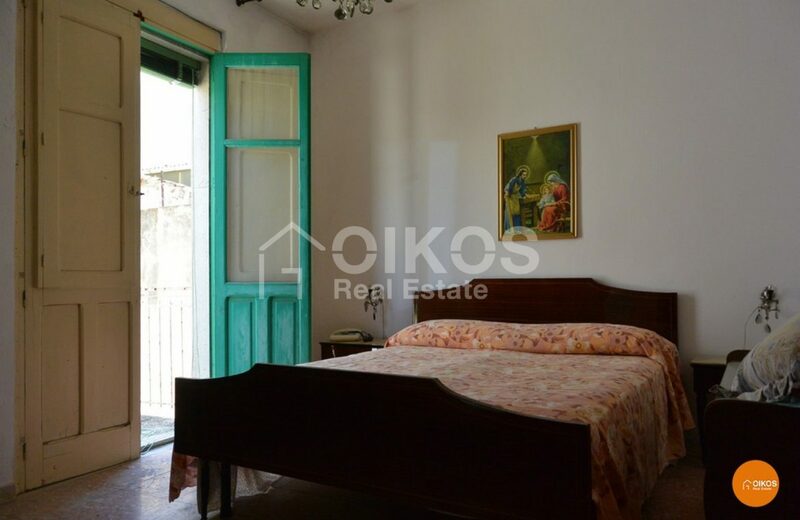 Due to its position, it is ideal for someone wishing to create a holiday home.